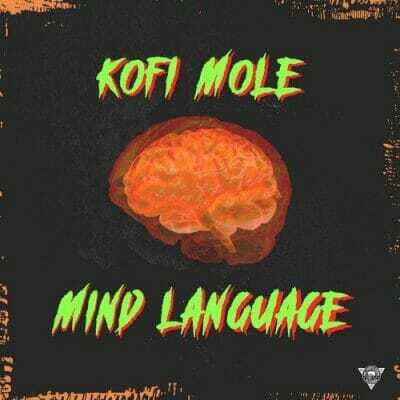 Kofi Mole is here with another freestyle titled, Mind Language. 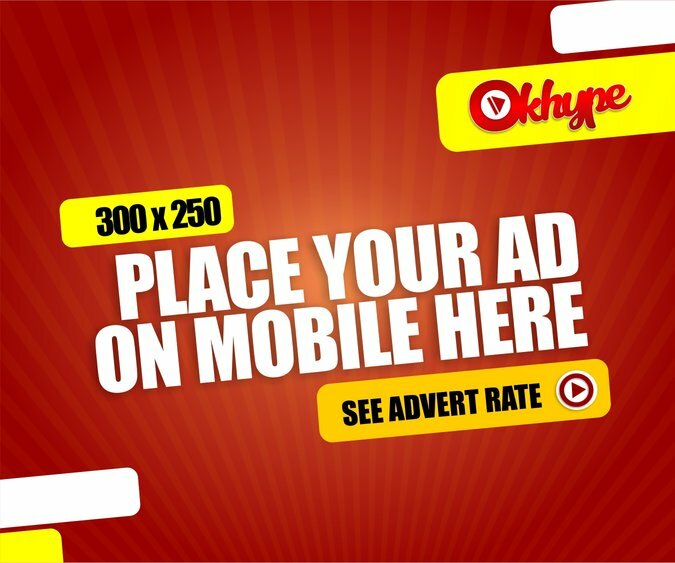 Tagged as one of Ghana’s promising rappers, Kofi Mole releases another freestyle titled “Mind Language (Freestyle)”. 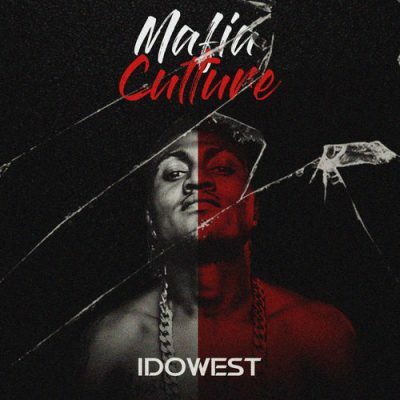 This is a follow up to his previous collaborative effort “You Sure”, also a freestyle featuring Supernova Records wordsmith – Toyboi.